Beautifully designed, modern 3-bedroom apartment. Located on the first floor. 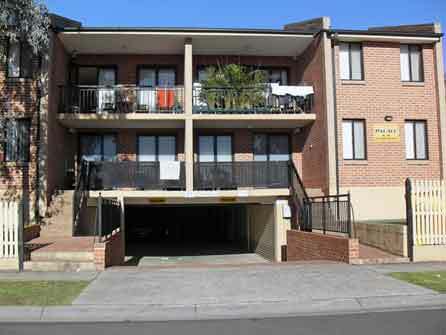 Just six minutes easy walk to Granville station. Ensuite, built-ins, designer kitchen Balcony, laundry bathroom, intercom security, undercover double lock up garage.